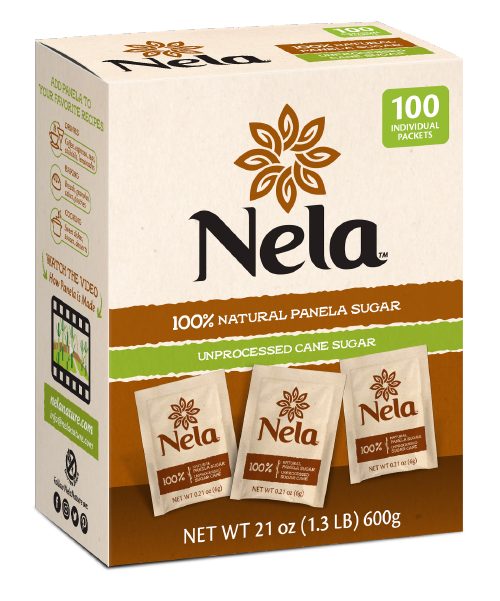 Our online store is coming soon, please find out more information about Nela's line of unrefined Colombian panela products below. Perfect for your pantry! 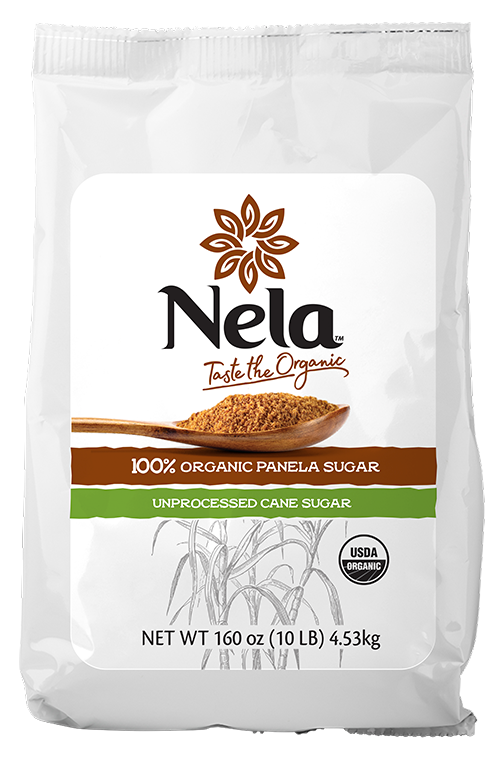 Replace processed white or turbinado "raw" sugar with Nela. Outer packaging made of 100% biodegradable sugar cane. Great for gifts, dinner parties, and small offices. 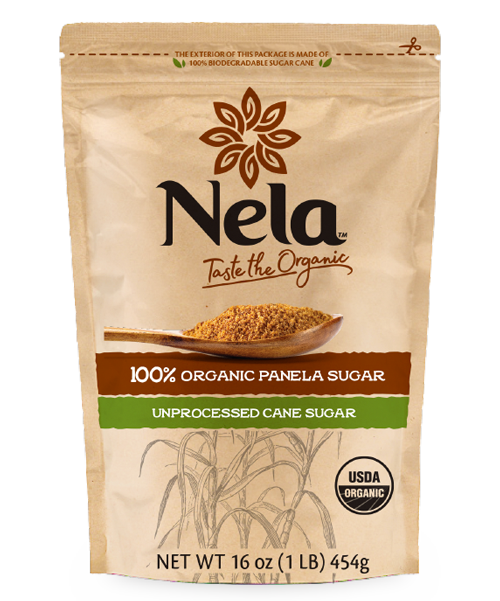 Impress your guests with the finest handcrafted, unprocessed sugar. 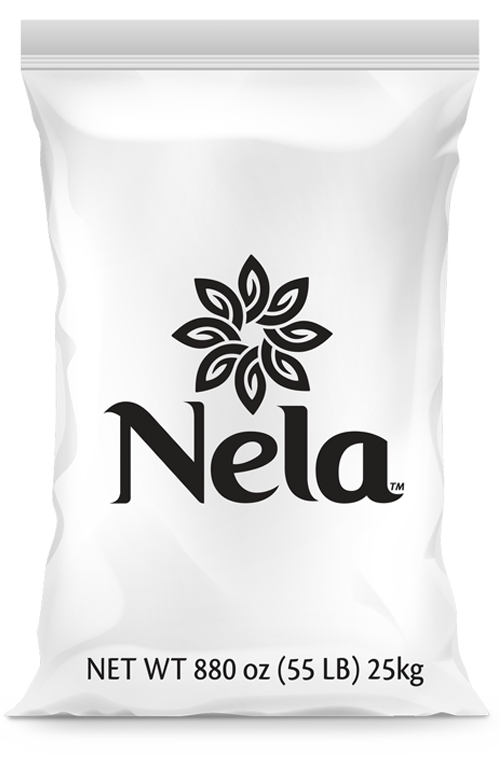 Three hundred grams of our finest handcrafted, unprocessed Nela sugar from Colombia. A great gift for your coffee or tea-loving friends and family. Buy two for $15.99 and free shipping! Ideal for coffee shops, restaurants and the serious at-home chef. Pick up one of these for bulk use. This product is USDA Organic certified. Ideal for coffee shops, restaurants and the serious at-home chef. This product is not USDA Organic, but is 100% natural and unprocessed like our organic product. The best option for bakeries, restaurants, distilleries and brewers who are making amazing food and drinks with Nela!